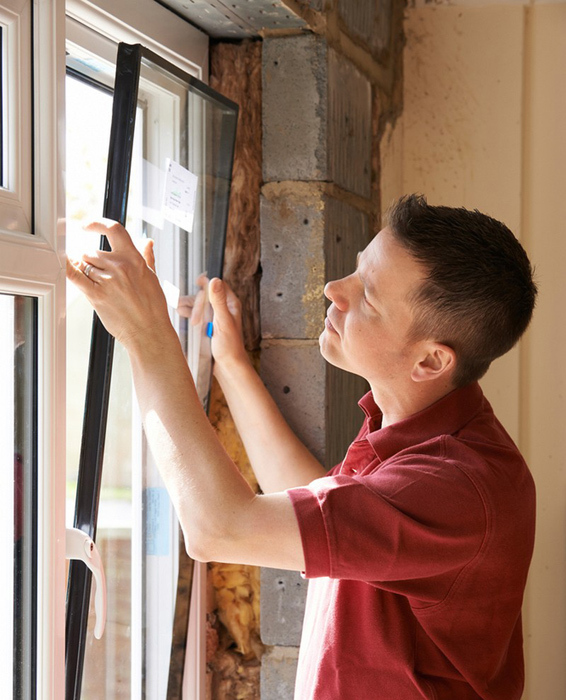 If you live in a house or have an office that is more than a decade old, it is probable that you are experiencing problems and need replacement windows. 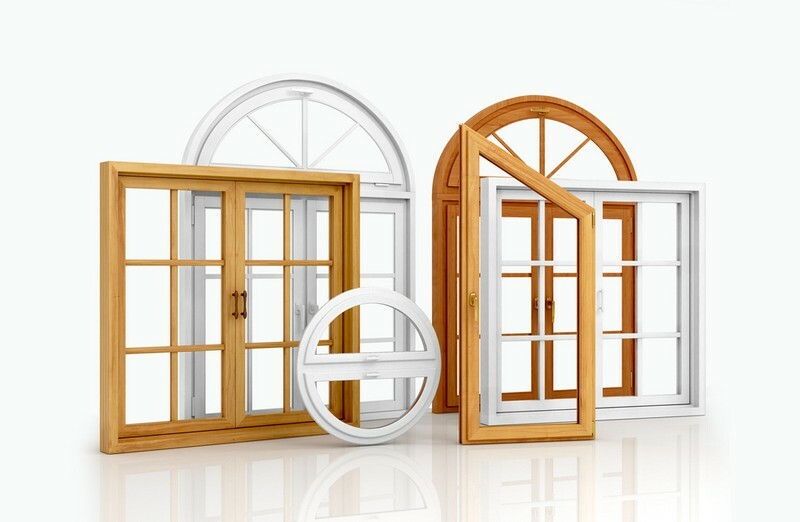 Access Windows & Glass, LLC offers high quality services for the installation of energy efficient windows in DuPont, WA. 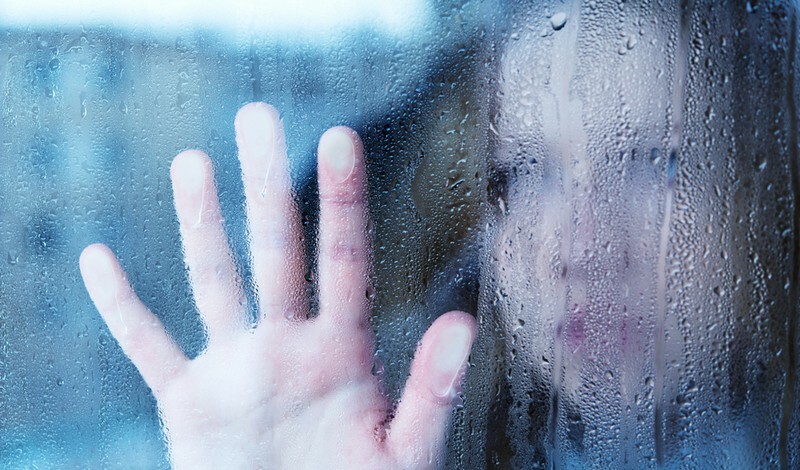 As a reliable and reputed company, we offer all types of energy saving windows and recommend that you swap your old windows for new Low E glass windows, as they have several benefits. If you are worried about energy efficient windows prices, let us assure you that we charge reasonably and you are guaranteed the best services for the money you spend. Having energy efficient windows is essential to making your home comfortable. We provide high quality services for the installation of Low E glass windows, which are high energy saving windows. The Low E insulated glass that is used in our energy saving windows is sourced from the best manufacturers that assure top quality and reasonable pricing. If you seek great value for your money, choose the best quality Low E glass windows for your home. There is no denying the fact that the Low E glass windows installed in your DuPont home will save you energy and money. However, you will actually reap these benefits only when you ensure that a reliable and experienced contractor installs energy efficient windows. We are the ideal company to choose for installing Low E glass windows in DuPont as we have been doing this for many years. If you want to install energy saving windows in DuPont, call Access Windows & Glass, LLC at 253-534-8200.